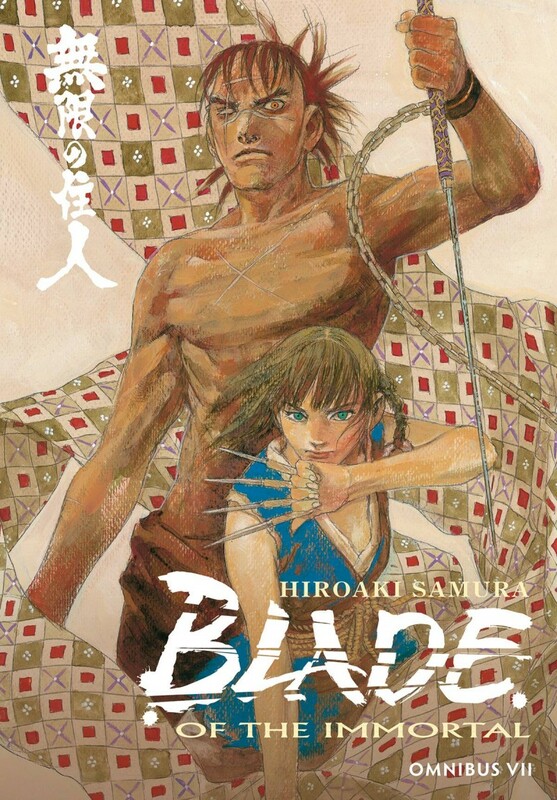 Collecting the ‘Demon Lair’ story arc, which features a massive prison escape helmed by young Rin, and ‘Footsteps,’ a key story arc that builds up to Blade of the Immortal’s intense, multi-volume final battle! Dishonored military leader Kagimura must destroy Anotsu and the hated Itto-ry? school, so he forms the new Rokki-dan gang of odd criminal misfits to help him track Anotsu down.